Standard export containers. Bare main machine, motors and small parts are packed in wooden cases. Rotary drum dryer is mainly used in building materials, metallurgy, chemical and other departments to dry a certain humidity or particle size material. 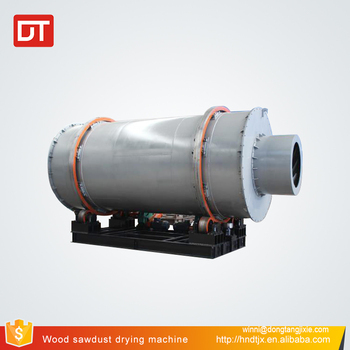 The dryer has strong adaptability to materials and can dry many kinds of materials. 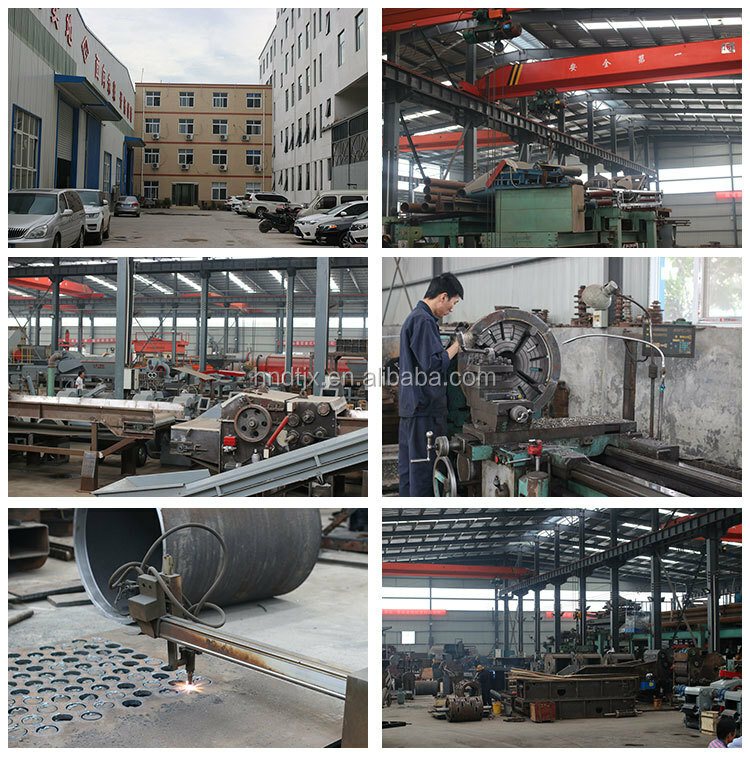 The equipment operation is simple and reliable, so it has been widely used. In the dryer, according to the different flowing direction of material and hot air, the machine is divided into down-flow type and contra-flow type. 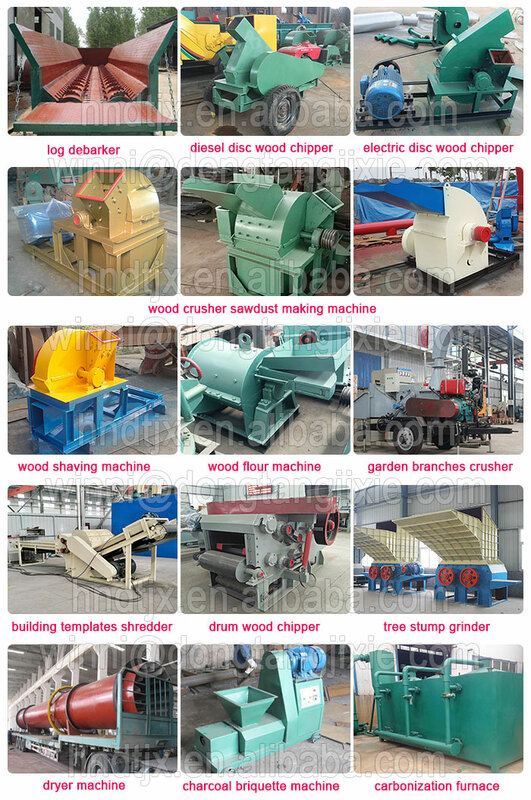 When make choice, you should consider characteristics of the material, the particle size, the final moisture requirement of the material and the layout of the workshop. 1. adopts new type combination winnowing method making the machine have high heat exchange efficiency. 2. The machine adopts a variety of assembly distributed material winnowing direction and the the drying time is effectively controlled , so drying effect is good. 3. The machine uses a variety of shovelling plates to adapt to different materials. 4. The machine is characterized by simple structure, reliable operation, convenient maintenance and large production capacity. 5. 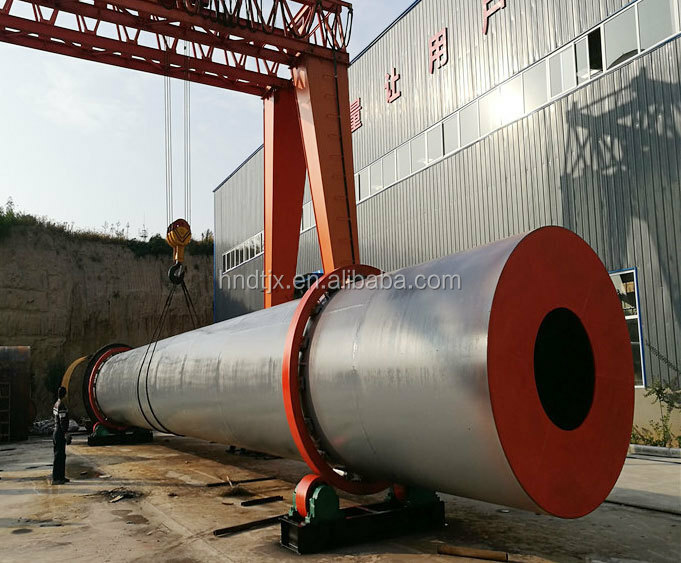 The machine is equipped with dual purpose gasifier which has 15-20% higher thermal efficiency than conventional heat source, featured as clean gas, little pollution to the material. 6. Wide application. 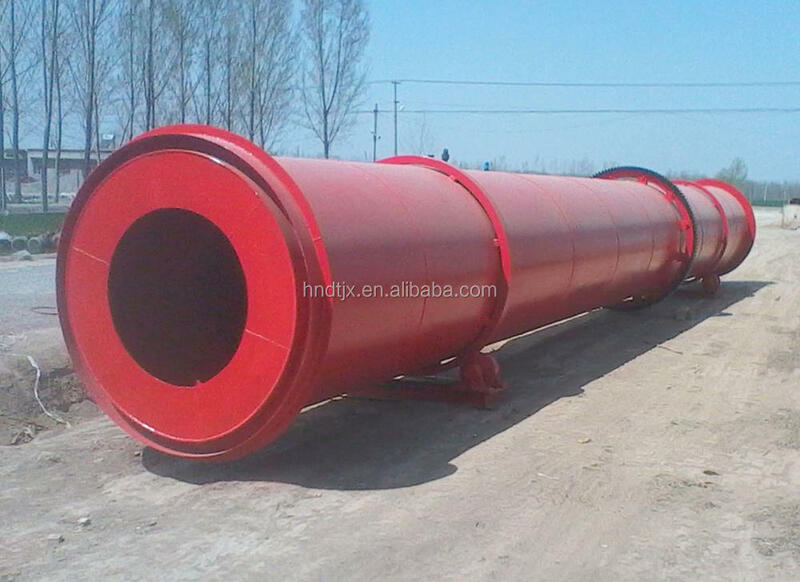 The rotary dryer can dry powder type, granule type, block type, paste type, dregs type high humidity material. The operation has big flexibility, allowing large fluctuations on product capacity, without affecting the quality of the product. Quick questions used for making you quotation. 1. what is your raw material? 2. what is the size of your raw material? 3. what is the moisture of your raw material? 4. what capacity of you need? 6. Where will be the final dried material used for ? 7. what is your requirement for material moisture after drying?